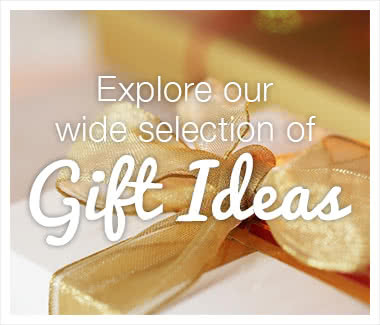 Looking for a gift to warm someone's heart without breaking the bank? 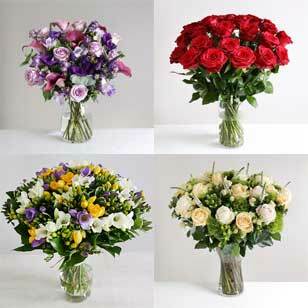 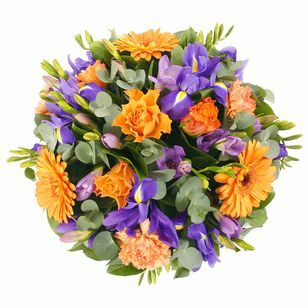 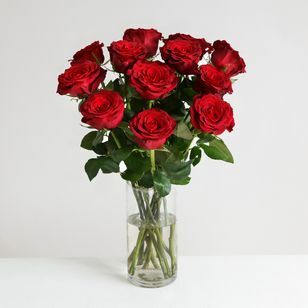 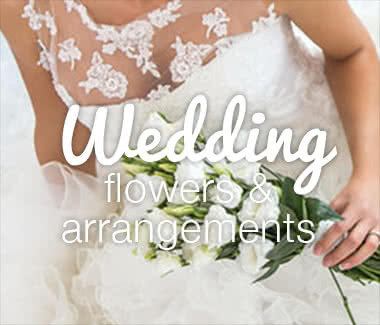 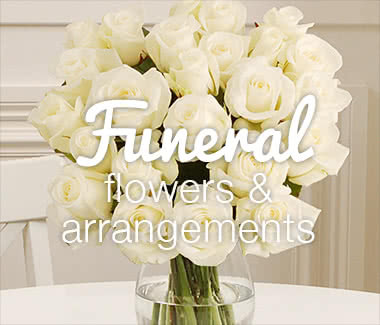 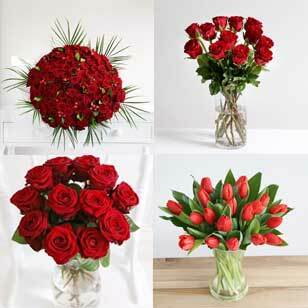 At Arena Flowers, we offer great value flowers that are affordable anywhere in the UK. 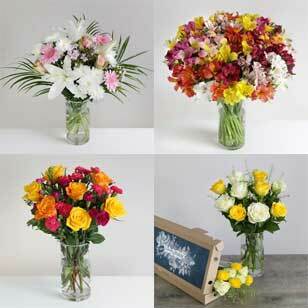 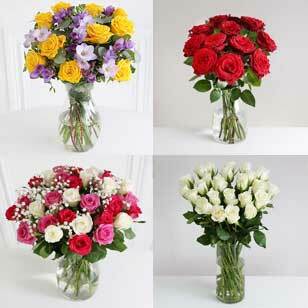 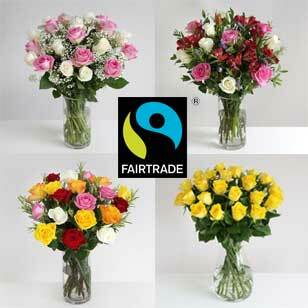 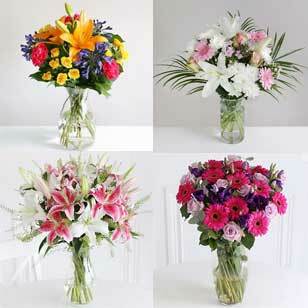 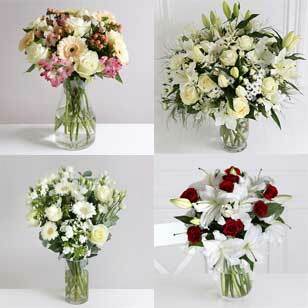 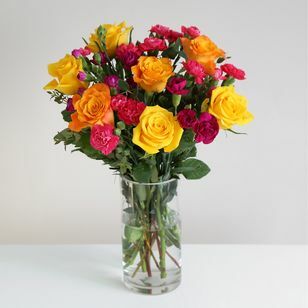 If you would like to send cheap low cost high quality flowers please select from the range above. 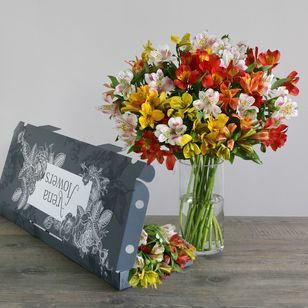 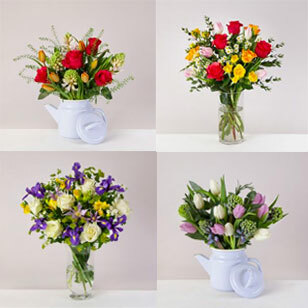 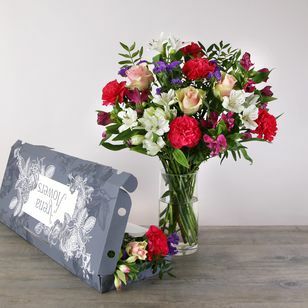 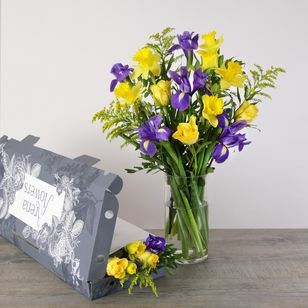 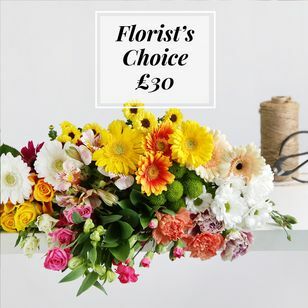 Our "less than £30" flowers offers a wide range of original gift ideas that will make your flower delivery an unique and unforgettable experience. 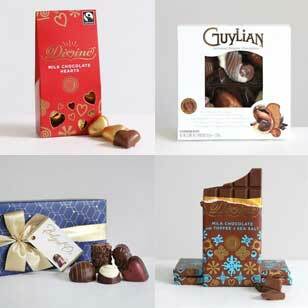 We also have a range of gifts in our gifts section that are affordable and high quality.